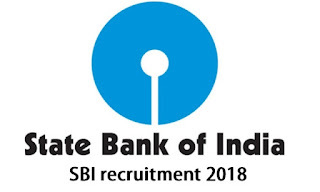 SBI Recruitment 2018 for 9633 Vacancies for Junior Associate | Apply Online @sbi.co.in : State Bank Of India (SBI) has released a notification for the recruitment of 9633 Junior Associates. Interested candidates may check the vacancy details and apply online from 20-01-2018 to 10-02-2018. Educational Qualification : Candidates should have passed Graduation Degree in any stream from a recognised university. Minimum 20 years and Maximum 28 years (as on 01-01-2018). 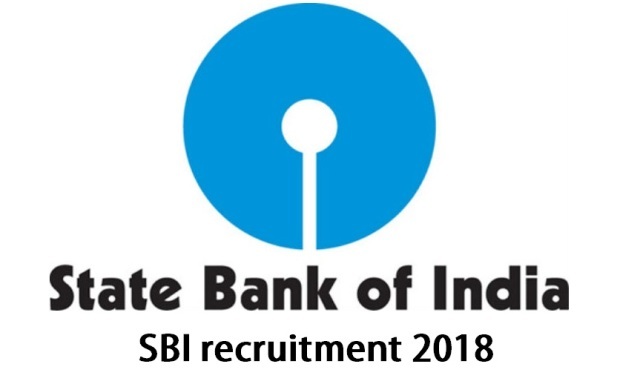 Interested and eligible candidates may apply online through SBI website - https://www.sbi.co.in/ - from 20-01-2018 to 10-02-2018.